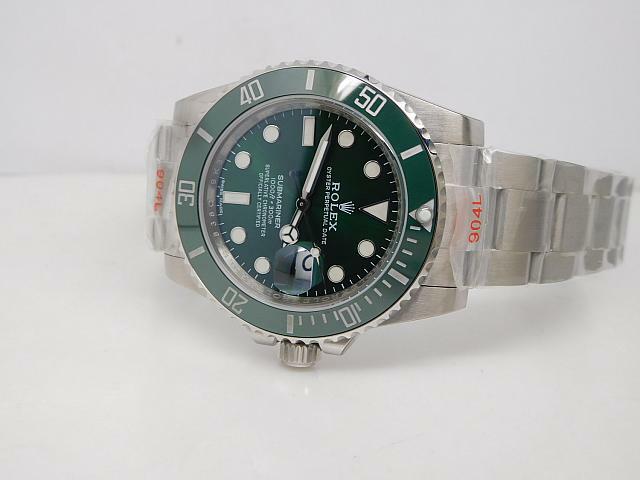 rolex submariner replica 116610lv green ceramic 904l steel review! 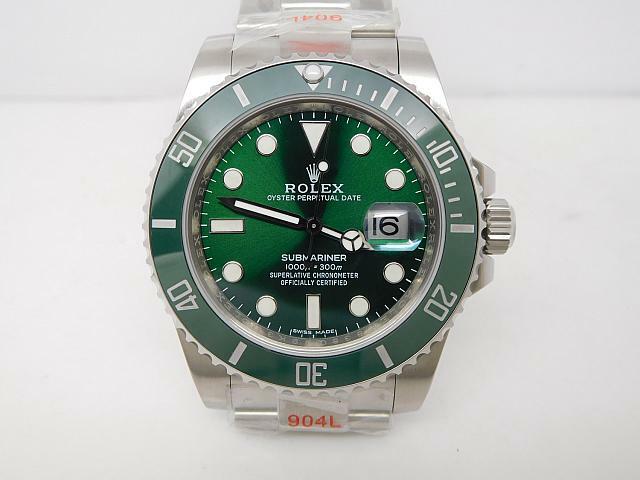 Home	/ submariner / 116610lv green ceramic 904l steel rolex submariner replica review! 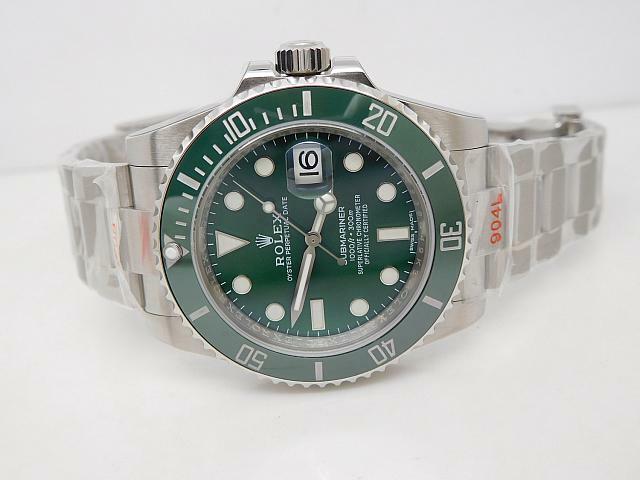 116610lv green ceramic 904l steel rolex submariner replica review! Happy Chinese New Year! In the beginning of 2018 year, a lot of factories published several new models, some are amazing. For example, my watch contact brought me a good news and said the Biao.is Replica watches factory just updated Submariner 116610LV again. 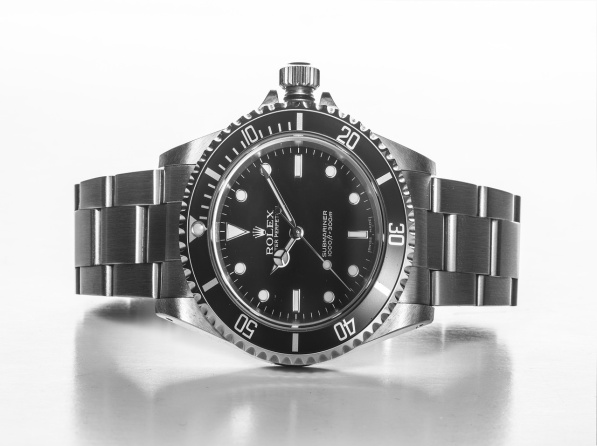 In my mind, this is the eighth time for Biao.is to update this Submariner watch, actually after the previous improvement, the 116610LV Rolex Submariner replica has been so perfect and the watch itself has gotten so many compliments. 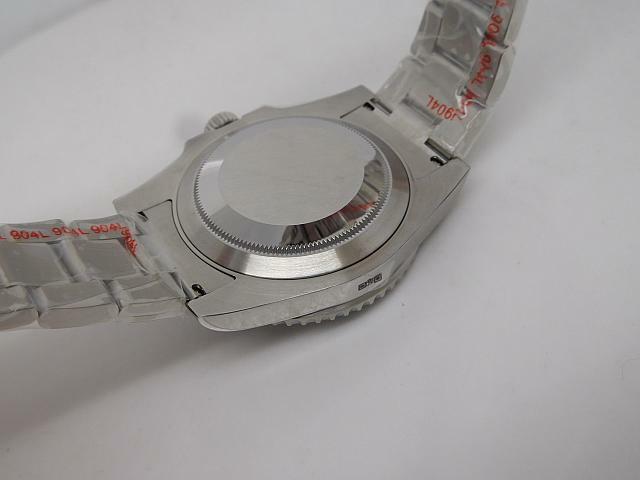 Now, Biao.is factory updated the watch again, besides continuously improved the movement realiability and stability, this time the factory used 904L stainless steel on the case and bracelet, it is the first time for the factory to use 904L steel on replica watches. Now, let’s see more details on this replica 116610LV. 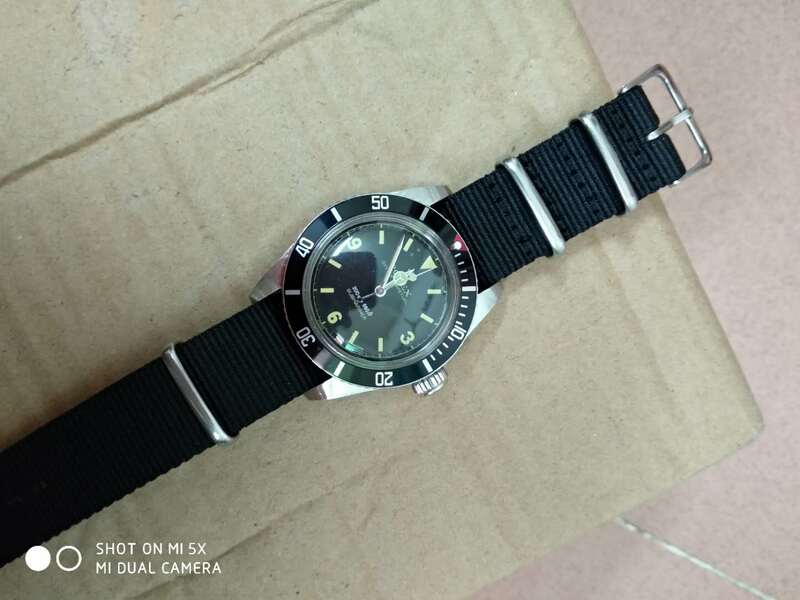 Because it is the eighth time improvement Biao.is factory made on this watch, so we called this watch Submariner 116610LV V8. 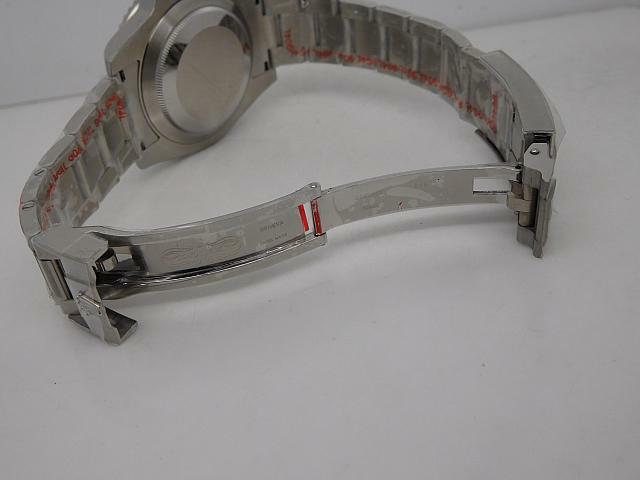 The case, bezel, case back and bracelet are all made of stainless steel 904L, which uses the same material as genuine watch. This is the greatest improvement I have found on all replica watches, because those watches made in our market all use 316L stainless steel. 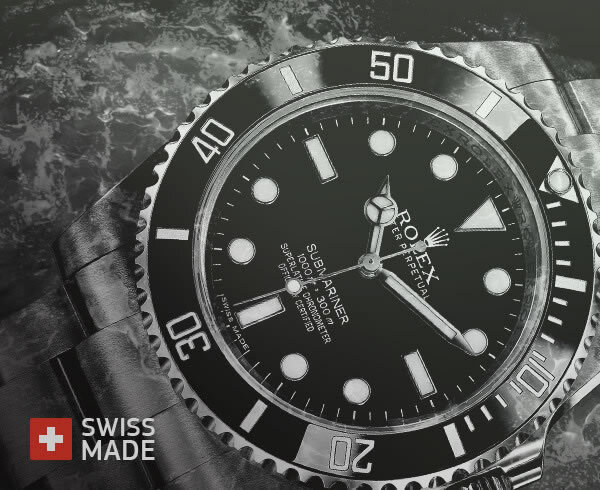 If you have some knowledge about Rolex, you will know the advantage of 904L steel. Absolutely the price is also higher. 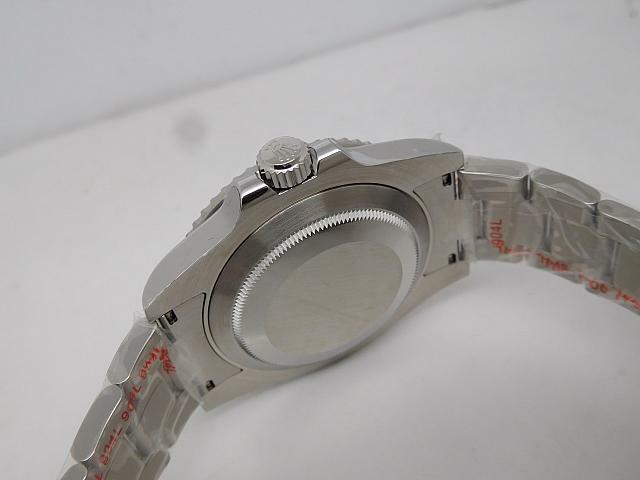 Besides the case material, the case size is also made to be exactly the same as genuine 116610LV, the case diameter is 40mm, thickness is 13mm. Green ceramic bezel insert, with dial, the green color is closer to genuine watch. Bezel engravings are platinum tone, just like original bezel.